Owners of the new Nexus S Android smartphone have been complaining that the new phone is prone to random reboots since the OS was updated to Android 2.3.1. With it normally happening when a user is in the middle of a voice call. The good news is, Google can now replicate the problem and acknowledges there is a reboot problem, after Google first blamed the issues on the device itself and advised customers to contact the devices manufacturer, Samsung. So we’ve successfully reproduced this issue and are in the process of investigating with Samsung. I’ll provide updates as soon as I have them. Google and Samsung are now trying to assess whether it is indeed a software or a hardware issue and will hopefully issue a patch to fix the problem very soon. 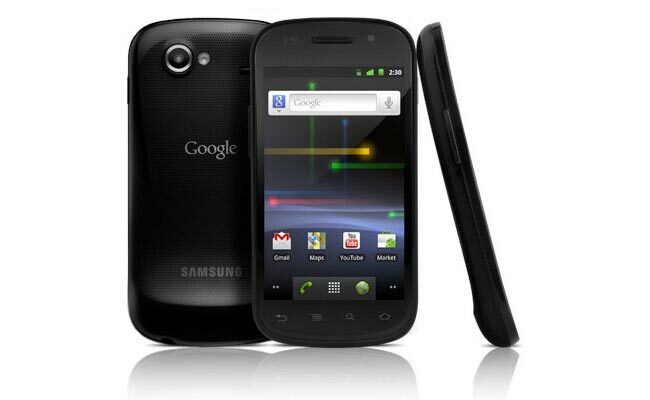 Have you experienced any problems with your Nexus S since the update, if you have let us know.